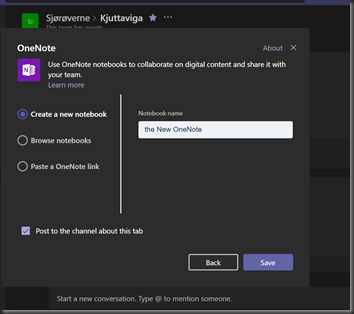 TIP1: Follow the same procedure to migrate multiple OneNotes into one new –even from old file shares or OneDrives. 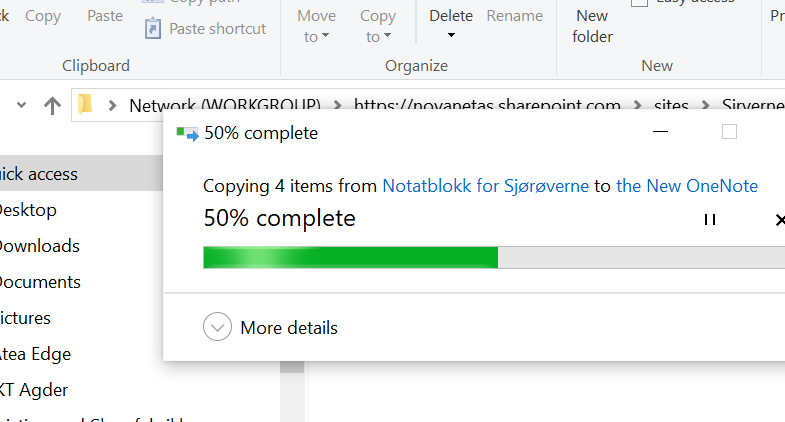 TIP2: Having problem open in File Explorer, set the O365 tenant or that MS Teams site collection as Local Intranet in browser. 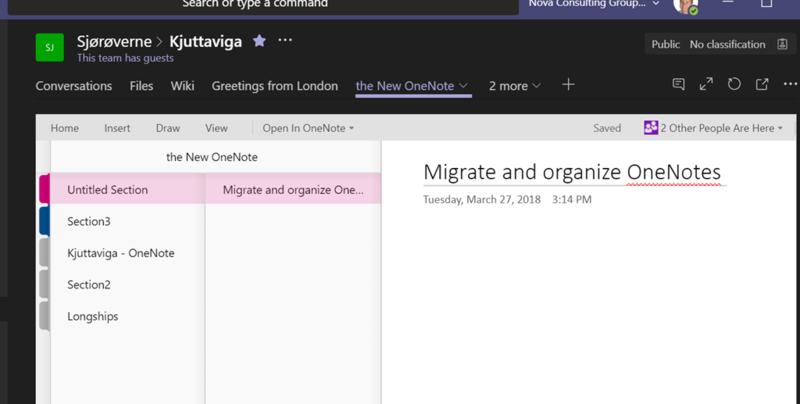 Good luck organizing thos OneNotes in MS Teams !